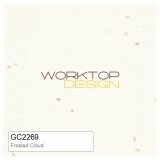 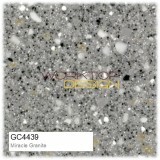 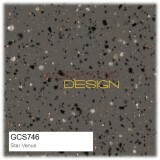 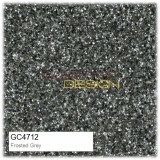 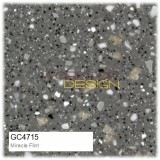 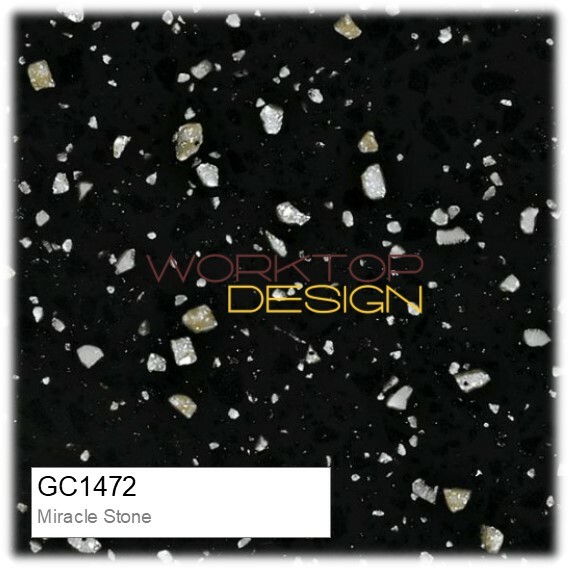 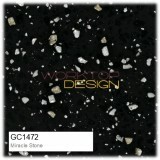 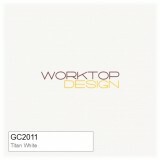 Getacore is an ideal modern material for worksurfaces. 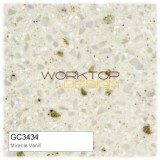 The surface is non-porous and very easy to clean & maintain. 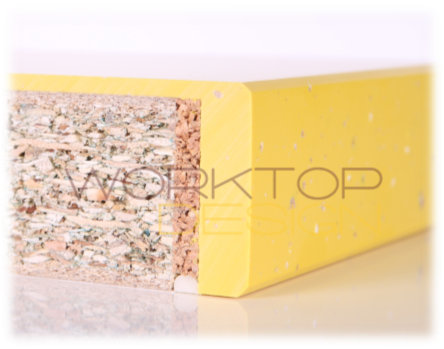 Corner joints can be achieved with a seamless joint -good for maintenance, pleasing to the eye! 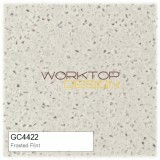 Getacore Solid Surface worktops create a unique style in every home. Choose the Getacore Fine structured assures an elegant smooth look to your kitchen With Course structured decors in modern chocolate & cappuccino trends perfectly harmonious with nearly any wood tones, a perfect warm and at the same time, modern look of your kitchen can be achieved. 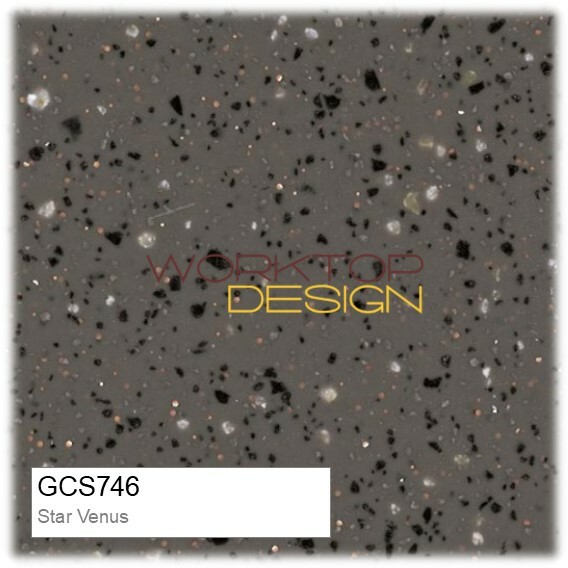 40mm Getacore Solid Surface | Worktops are manufactured in a way that negates the need for specialist fabricators & installers that are required when using say Corian, Himacs, Staron & Hanex just to name a few. 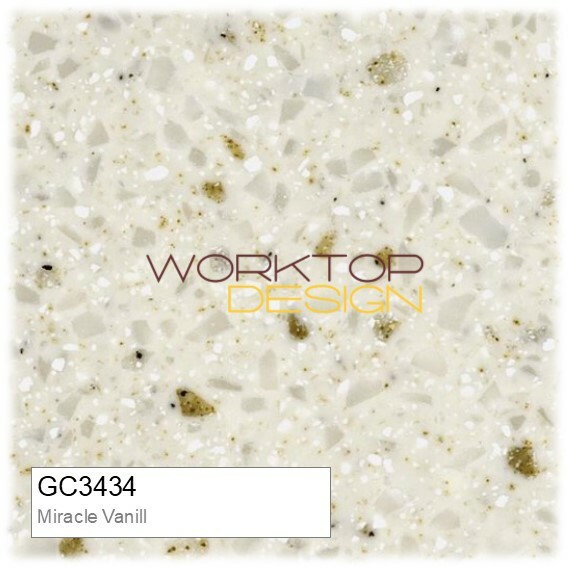 Getacore 40mm worktops are constructed from a 35mm moisture-resistant chipboard type P3, faced with 3mm Getacore acrylic-bound solid surface material. 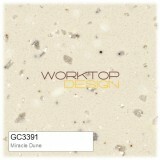 The underside is faced with a 0.3mm balancer, the front edge is 10mm thick Getacore with chamfered edges. 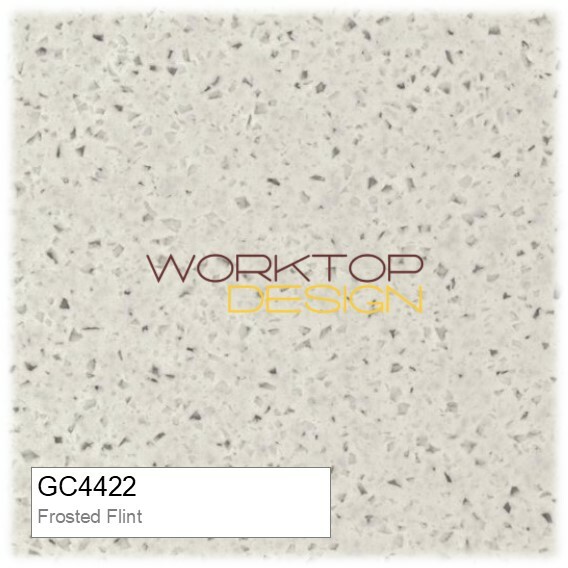 Getacore worktops are designed to be cut, edged and sanded with good quality standard joinery tools [ Festool or similar ] and therefore can be fitted by a highly competent DIYer, although the skills required would be at the top end of the scale. 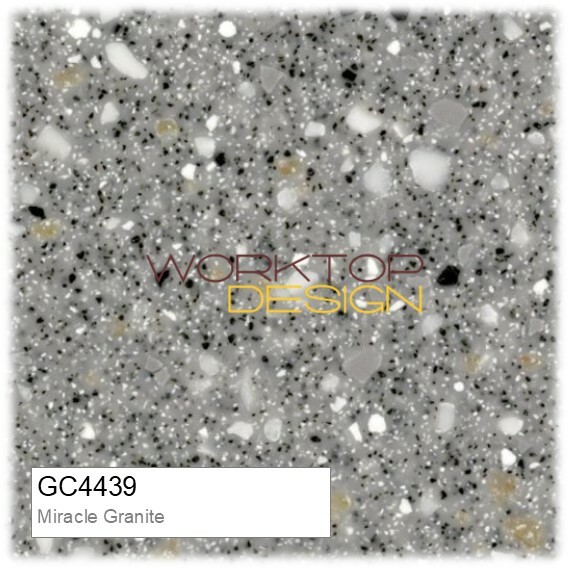 For those of you who live within a 30mile radius of our base we can recommend a highly skilled installer/cabinetmaker who has worked with our Getacore products on many occasions. Solid Surface sink modules made from 10mm Getacore drainer areas and bowls complete with stainless steel bottoms, ideal when using boiling water taps. 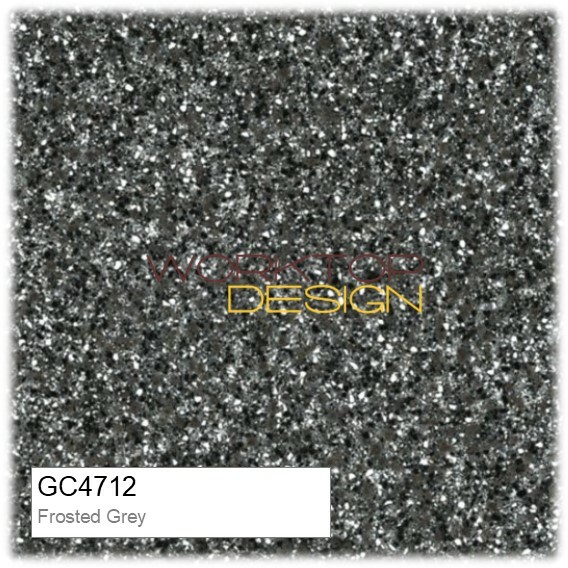 Create your own sink module by selecting worktops and drainer area from our full Getacore colour range. 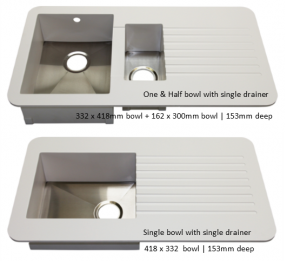 Choose from a single bowl/single drainer or one & half bowls/single drainer. 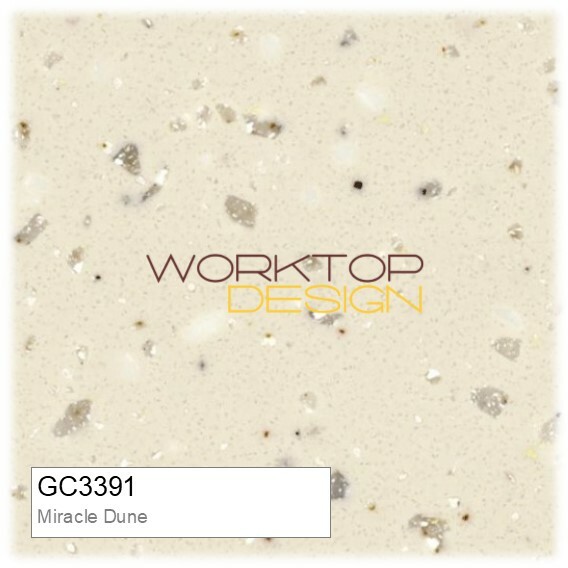 The 10mm Getacore sink module is set under the 3mm Getacore worktop surface offering a unique 3mm recessed wet area around the sink & drainer. 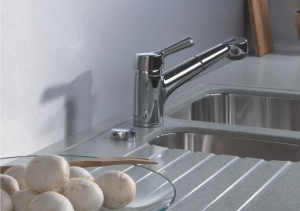 Another Getacore sink module option is designed to accept stainless steel undermount sinks. 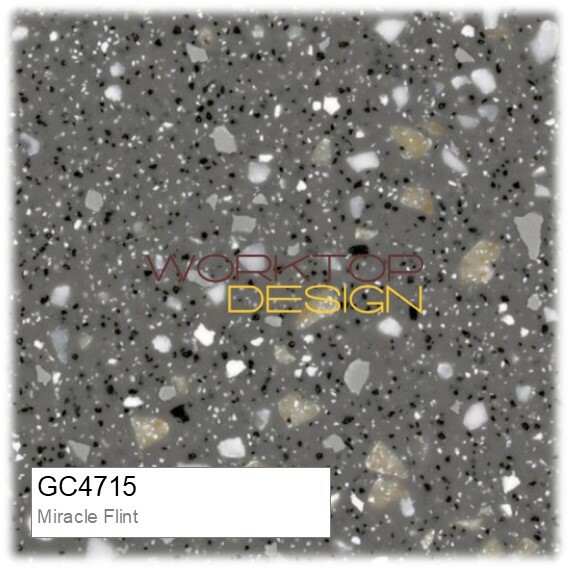 Each module can be prepared to accept a limited number of stainless steel undermount sinks manufactured by Carron Phoenix or a more flexible option where a slab of 10mm Getacore is inserted underneath the 3mm Getacore surface of the worktop and then supplied to you for you to cut out for your own sink and also machine your draining board grooves.